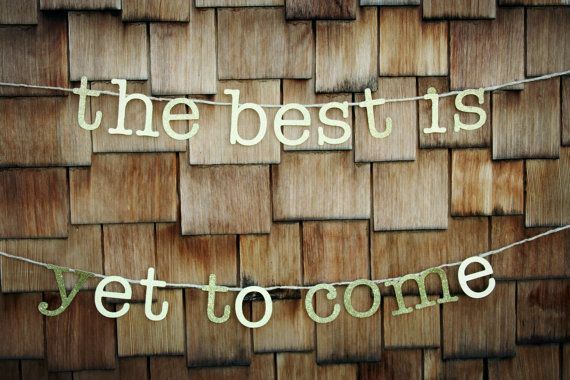 Every year, on or about December 31st/January 1st, I think and say to myself: the best is yet to come. Always an optimist, I feel that although last year was great. This year will be even better. There is nothing wrong for wanting more, especially when you are wanting more good. Wishing everyone a Happy New Year and a wonderful, even better year ahead.